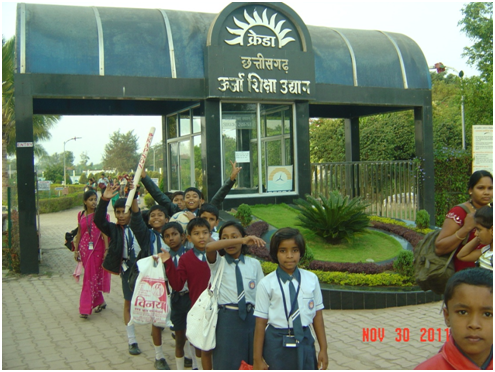 Sun School takes learning beyond desks and chairs and enables the student to venture out for various field visits and educational tours. The places for these visits are planned at the beginning of every academic semester and the visits are scheduled to be interspersed between the academic days. Study Tours usually are extended arms of field trips that involve out-bound trips for more than a night. During the course of these tours, a student is encouraged to imbibe like skills and build camaraderie with one’s batch mates through shared learning.